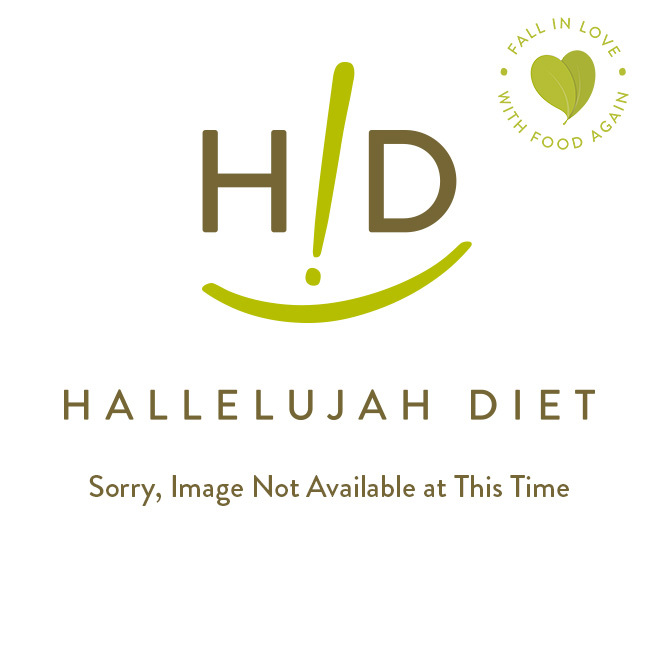 Other probiotics claim a high amount of bacteria, but very few do what they're supposed to — Hallelujah Diet® probiotics in professional strength deliver far better results! Just two caplet daily coats your entire GI tract with immune-boosting bacteria to shield you from disease-causing bacteria. 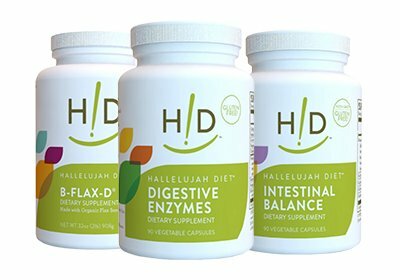 The Hallelujah Diet® Professional Strength Probiotic helps to alleviate bloating, diarrhea, constipation and other digestive discomfort. Are you looking for relief from poor digestion? 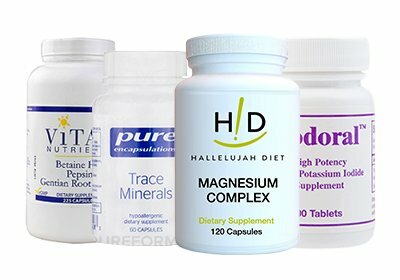 Constipation, bloating, excess gas, acid reflux, food sensitivities? A probiotic dietary supplement can help improve your digestion and help you feel much better. Finding and taking a high-quality probiotic is one of the best things you can do for your health. The right probiotic supplement will improve digestion but it will also improve your immune system. How is that? It is estimated that about 80% of our immune system resides in our gut. And our probiotic population, or lack of it, plays a major role in how well it functions. We know how hard it is to find a good probiotic supplement. So many of the products out there don’t even deliver any live organisms. And many of them don’t have any indication that they will be effective. Who do you trust? Look no further. 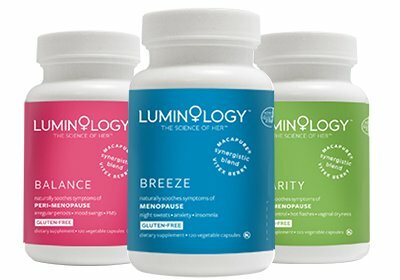 You have found a formula that has proven stability in the bottle and proven results in controlled clinical trials. And it will work for you, too! Our Professional Strength Probiotic formula has been tweaked recently. We have packed a lot more live organisms in each serving (4 times as many!) and still have the guaranteed stability of our previous formula. 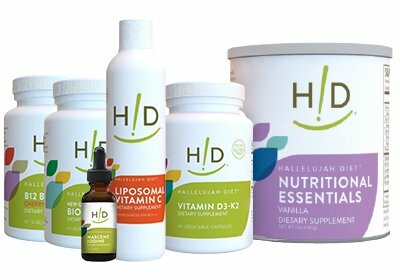 Now we have 16 strains of organisms, including a proven winner for gut health and immune function—the Bifidobacteria lactis HN019 strain. Just buy a bottle now and start taking a serving of probiotics each day before food. And begin to enjoy better gut health. Or you can just take no action at all and live with your gastric distress and poor health. Buy now and say good-bye to digestive complaints, increased susceptibility to sickness, constipation. Leave confusion behind. Confidently take your next step to regain the excellent health that you were created to have. Guaranteed CFU count at time of expiration. - Many companies sell probiotics telling you how many they put into their bottle, but how many do they guarantee will be there when you actually go to use them? Will there be any to build up your immune system? PS Probiotic has 16 strains of probiotics, including the clinically researched strain Bifidobacterium lactis HN019. All of the strains undergo a patented cryoprotectant stabilization process for shelf stability.